I was pleasantly surprised to see so many spouses attend the conference together. But then again, why wouldn’t they? 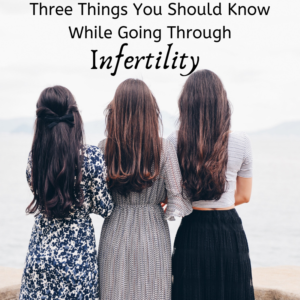 Infertility affects both people regardless of the reason of infertility. Coming together as a couple and supporting one another is so important. It made me so glad to see so many husbands and wives together to hear the same messages. If you and your spouse are not on the same page with your infertility, we challenge you to do what you can to change that. Whether that means you have a deep heart-to-heart or you write your spouse a letter explaining your desire to have them support you more- we know it will only bring you closer together. 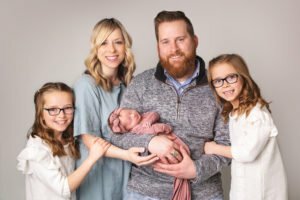 At this conference there were several people who spoke- including doctors, those who have experienced infertility, adoption, pregnancy loss, surrogacy and child-free living. The key-note speaker was Tiffany Alleman who was Mrs. Utah 2011 and although I did not hear her remarks everyone we asked told us it was simply amazing and inspiring. As mentioned before there were close to 20 vendors in attendance all who are trying to make a difference in the community. Each and every step that someone makes toward raising infertility awareness makes a difference. And that is one of my goals. I want you to know I care, that others care, that infertility is not going away and that your pain does not need to be in vain. You can use it for good- to help and educate those around you and to be a light for those suffering, too.